Click here for the complete match listing of the set due out this fall. 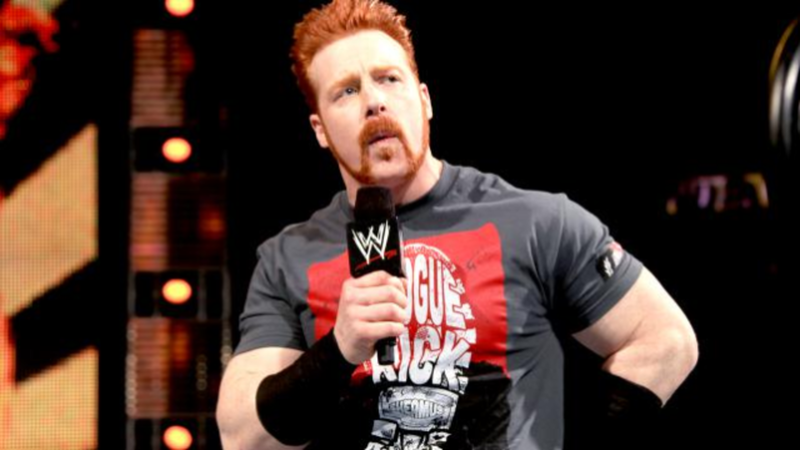 World Heavyweight Champion Alberto Del Rio and Sheamus visited an 18-year-old boy that was bullied in South Africa. You can read the story at this link. Seeking Alpha has a transcript of Thursday&apos;s WWE conference call with investors and members of the media at this link. You can read my recap at this link.